Attivio, the data dexterity company, provides software that empowers customers to get their hands on the right data and to work with it to quickly get it to the point of informing decisions. The Attivio team believes that there is tremendous untapped value in enterprise information ecosystems. Many of the world’s leading brands rely on Attivio to gain immediate visibility into all of their information, not just the data sitting in known databases. 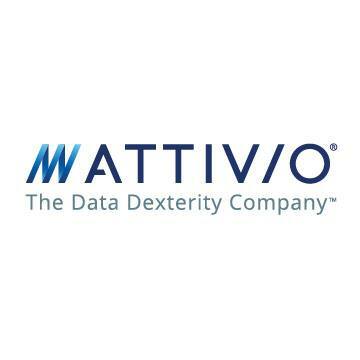 Attivio’s data obsession means that customers don’t just manage their data; they achieve true data dexterity to crush deadlines, transform productivity, achieve global impact, and act with certainty. Attivio offers an agile enterprise platform that powers best-in-class data discovery and integration, as well as fully enterprise-ready, scalable technology. Attivio’s interface delivers an easy-to-use consumer search experience to enables any and all stakeholders to easily find the information they seek. The platform can handle the most complex, mission-critical business requirements with a scalable, reliable interface that can be deployed on any existing infrastructure.